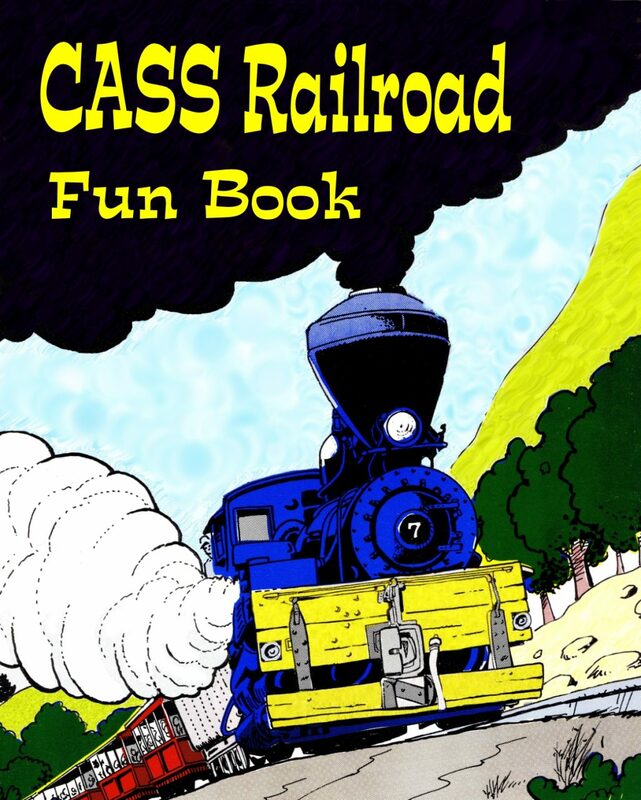 Activity and coloring book about West Virginia’s famous Cass Scenic Railroad, located in Cass, WV. Includes pictures to color, games, puzzles, mazes, facts and a short history of the railroad. Fun for children of all ages.